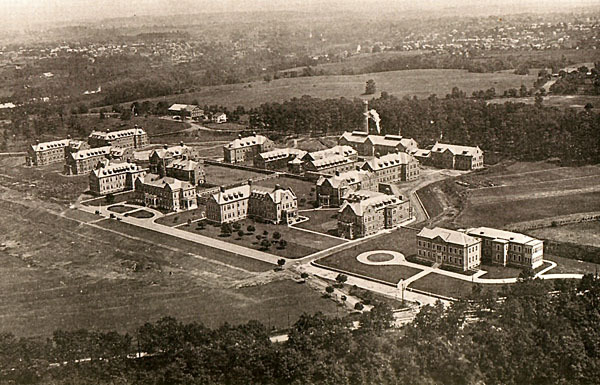 The Pennhurst State School and Hospital in eastern Pennsylvania was shut down 30 years ago this November, but decades earlier, exposures of mistreatment and abuse made it an early setting in the national move towards inclusiveness and deinstitutionalization. The Historical Society of Pennsylvania will mark the 30th anniversary of the closing with a panel discussion and display about the history of Pennhurst and the progress of advocacy since then. The event is 6:30 to 8 p.m. on Wednesday, November 15 at the Historical Society of Pennsylvania, 1300 Locust Street, Philadelphia, PA 19107. Cost is $10, or free for members of the Historical Society. For more information, and to RSVP, visit the Historical Society website.